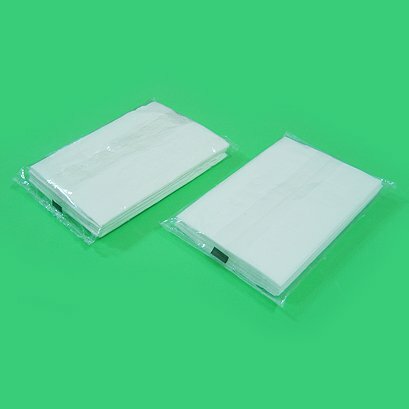 Pocket tissues are packed in 7, 8 and 10 sheets in both 2 and 3 ply tissue. It comes with packed size of 8, 10 and 12 sheets. Unbelievable price on Pocket Tissues in Semenyih (Malaysia) company PMI Cotton Industries, Sdn. Bhd..